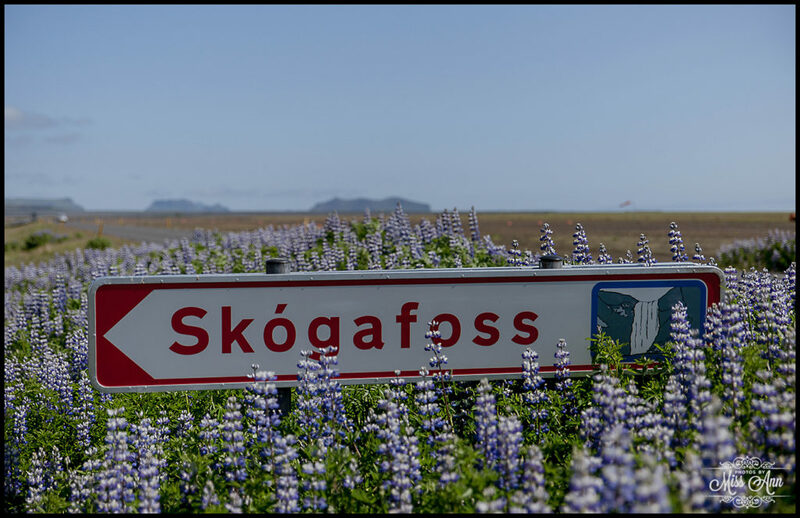 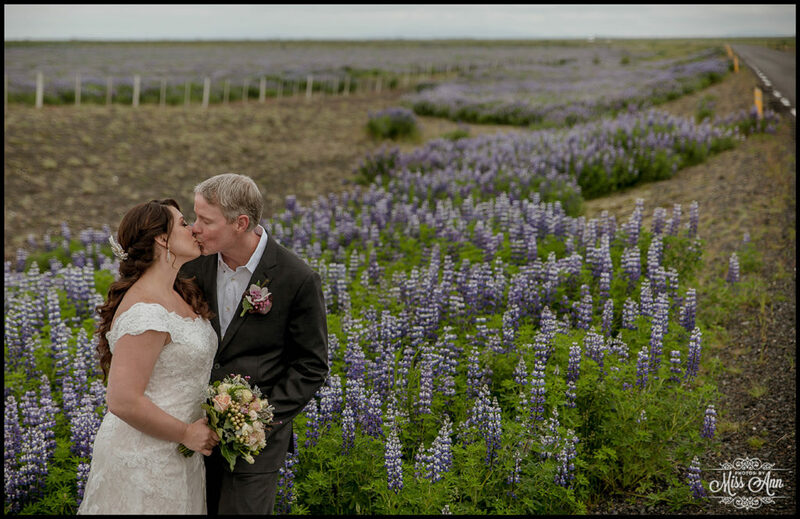 I really believe that the heart of the entire world can be found in Iceland. 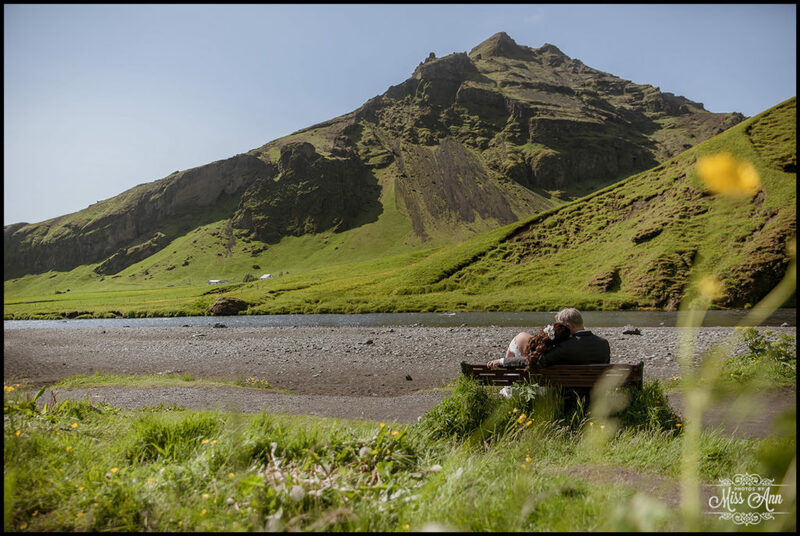 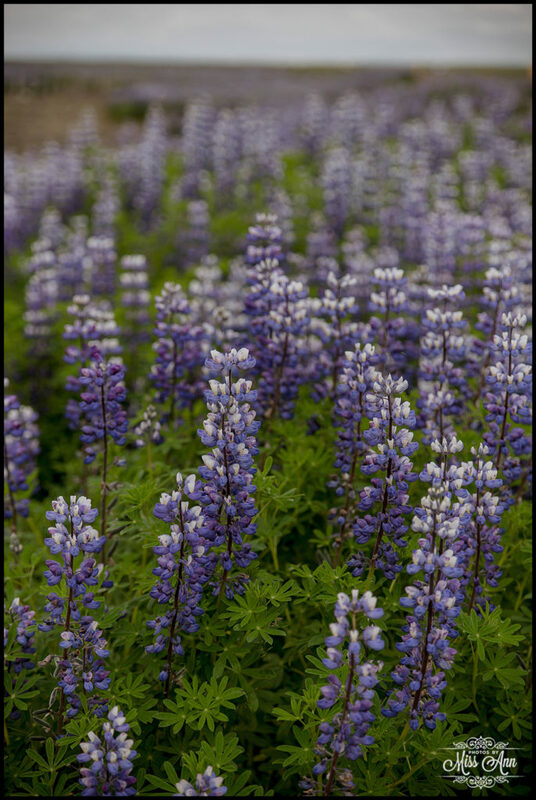 The country’s landscape is alive and every region seems to be enchanted. 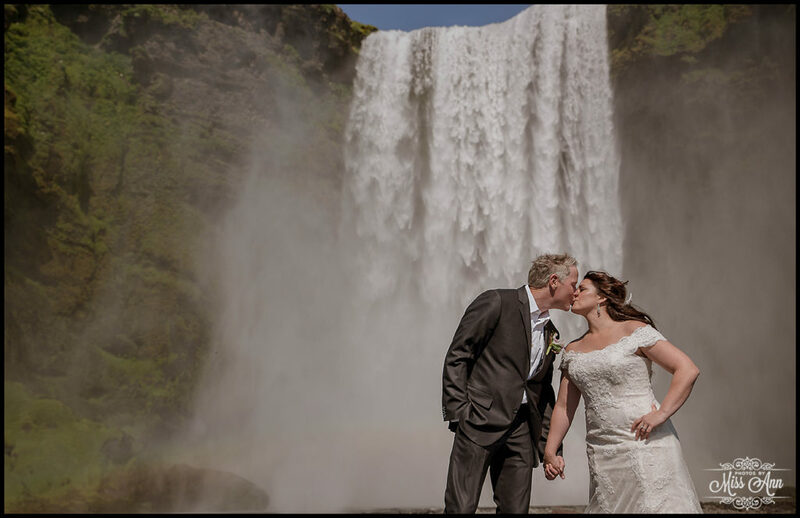 One location in particular, Skogafoss Waterfall holds a special place in my soul. 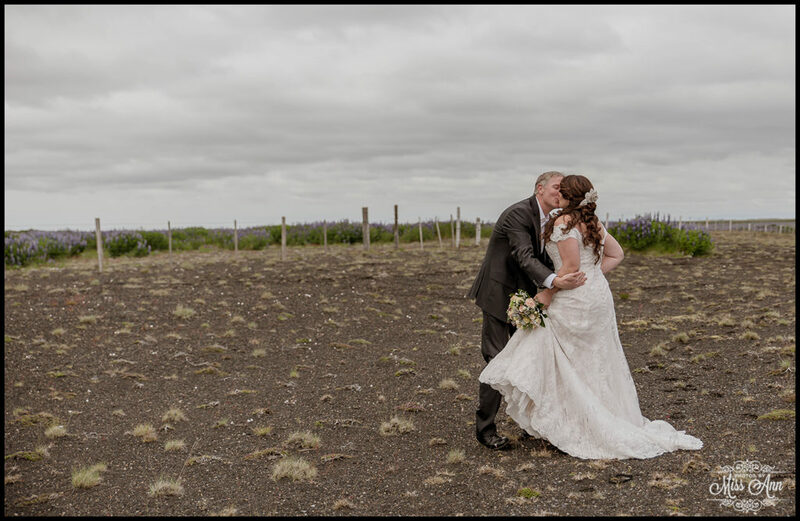 Three days before our wedding day in April 2012, my grandmother unexpectedly passed away and we still pressed on with our plans. 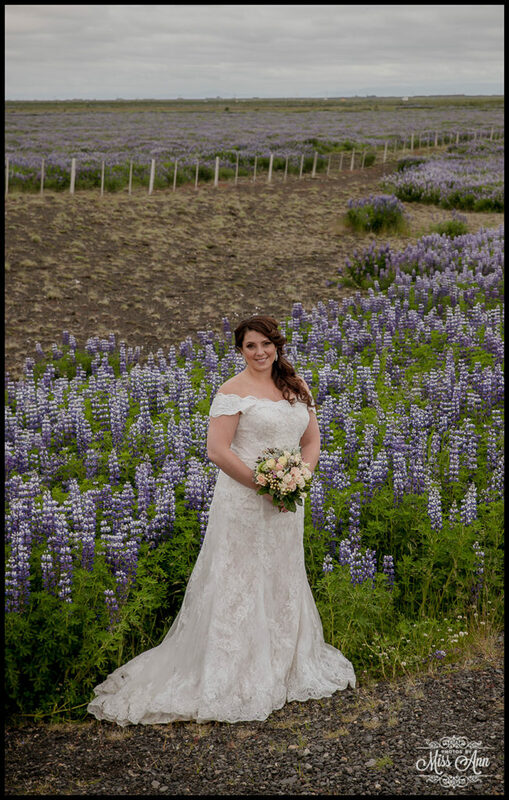 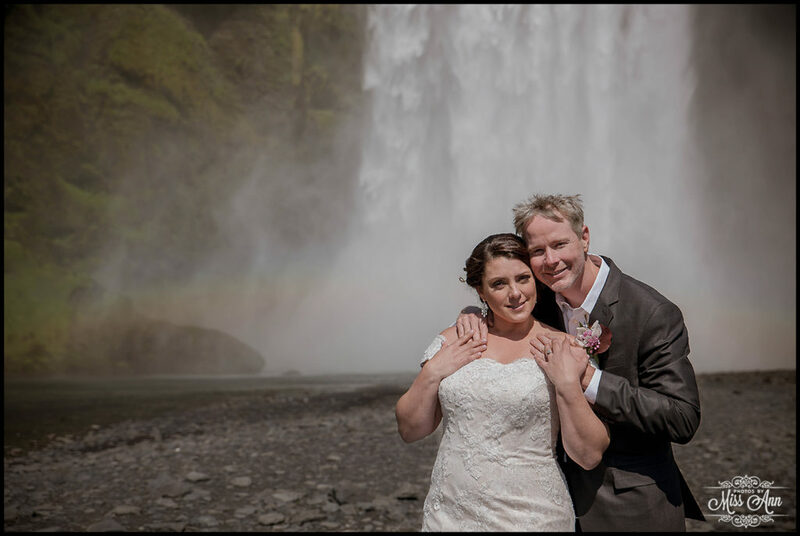 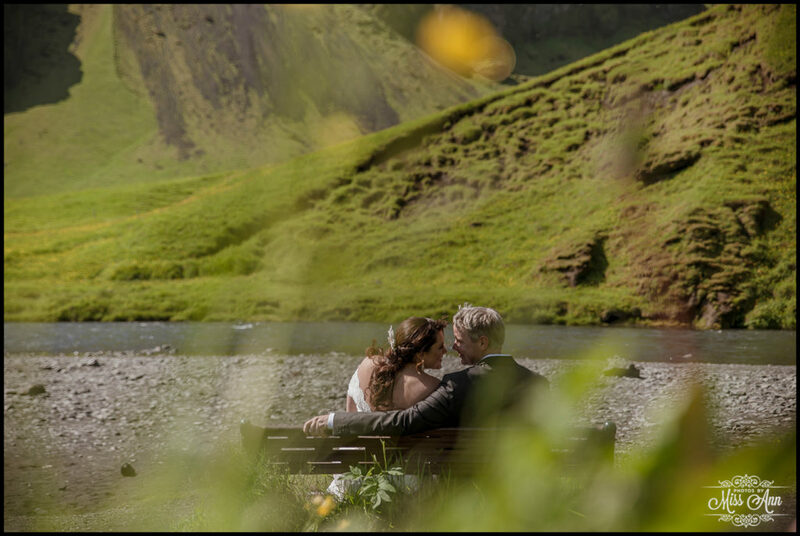 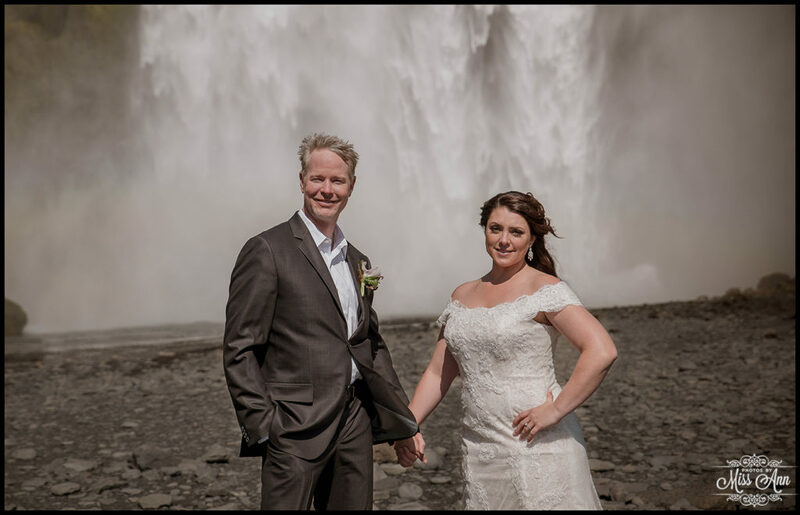 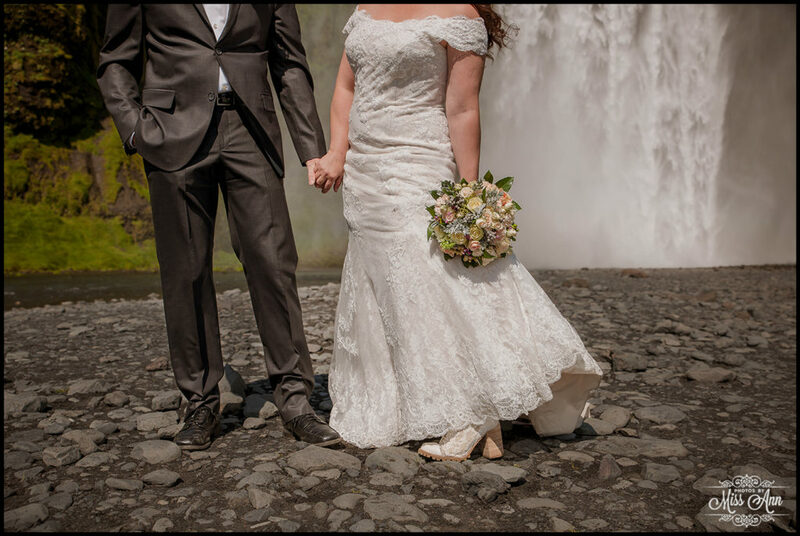 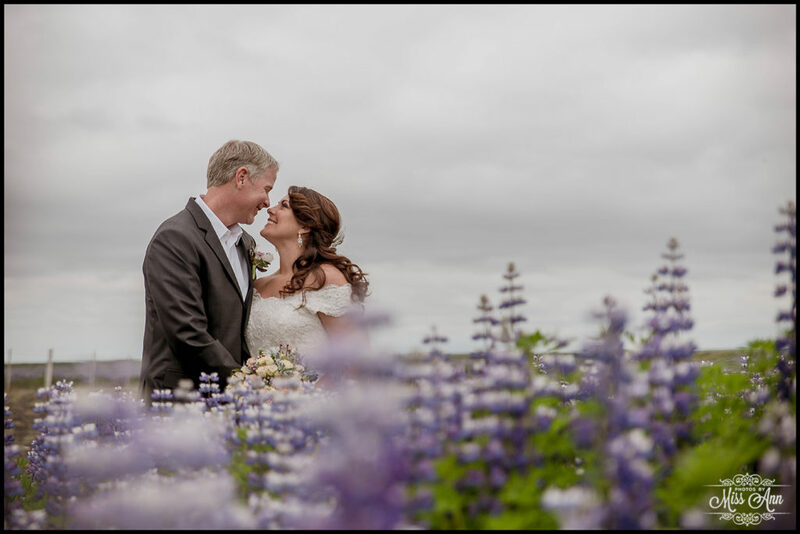 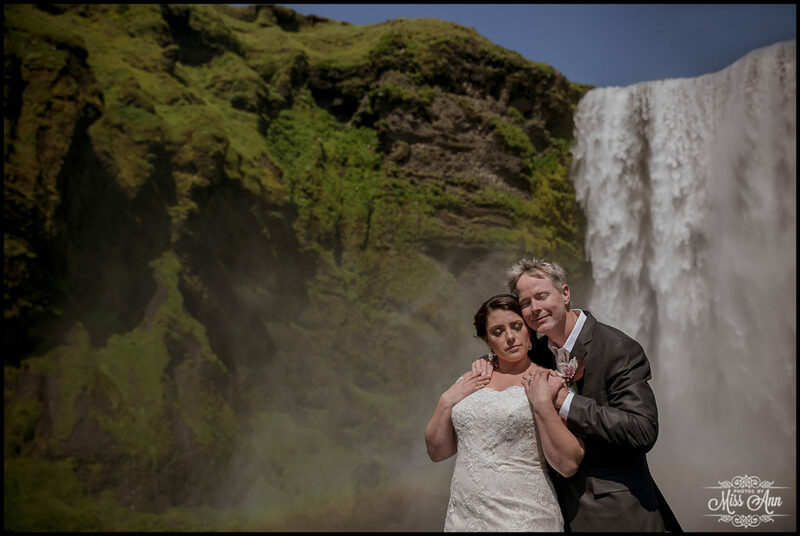 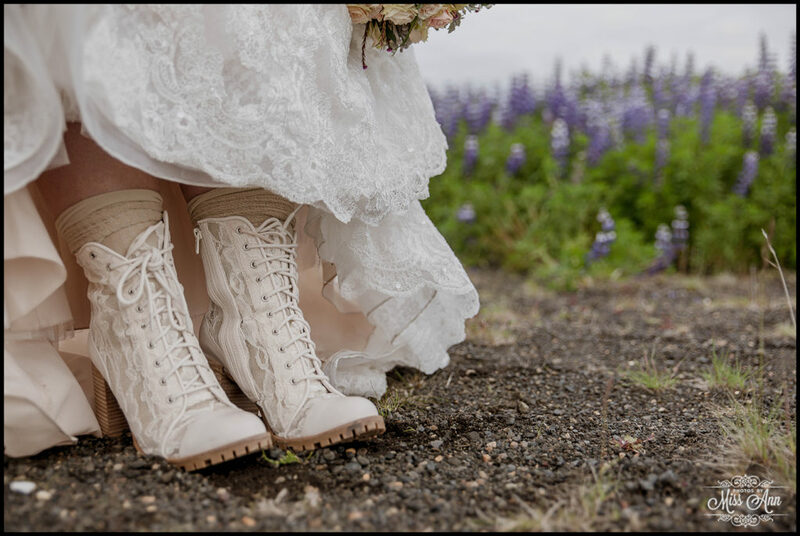 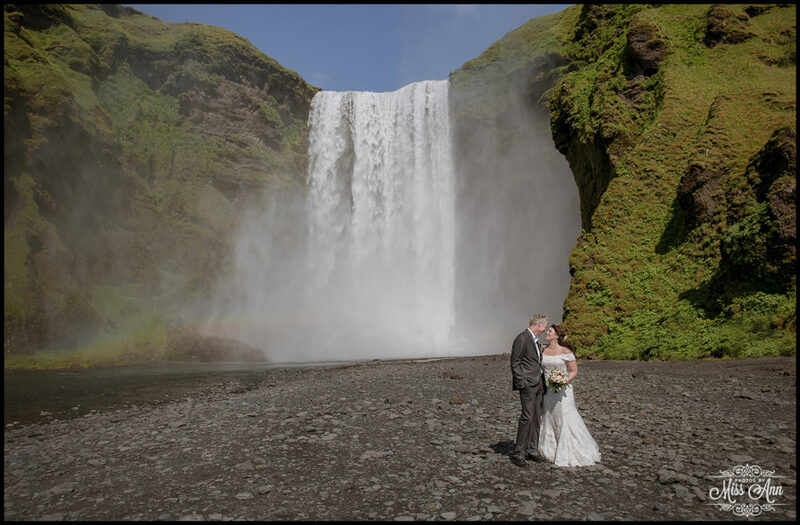 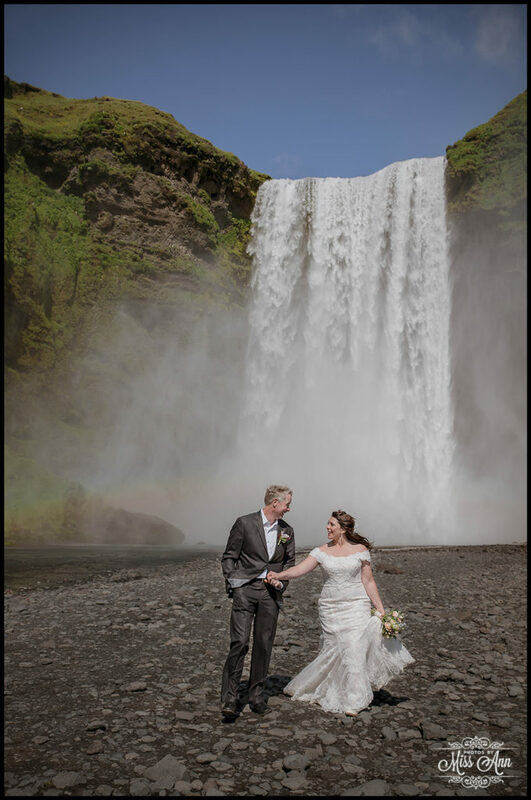 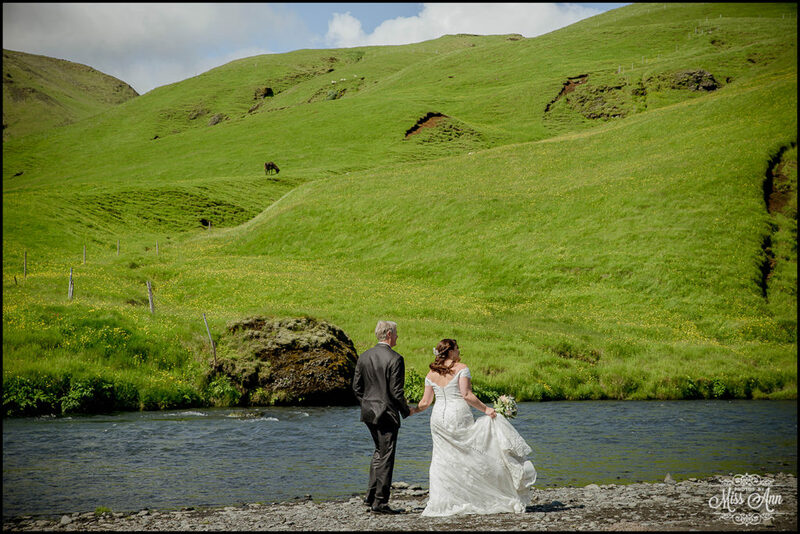 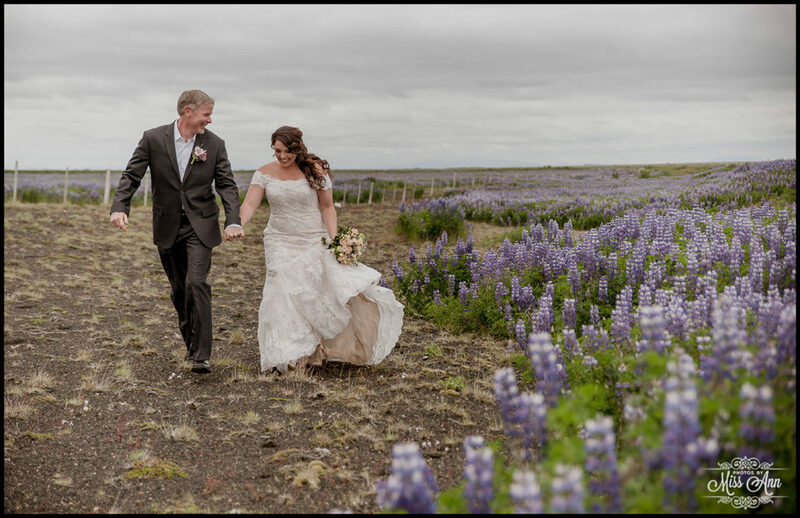 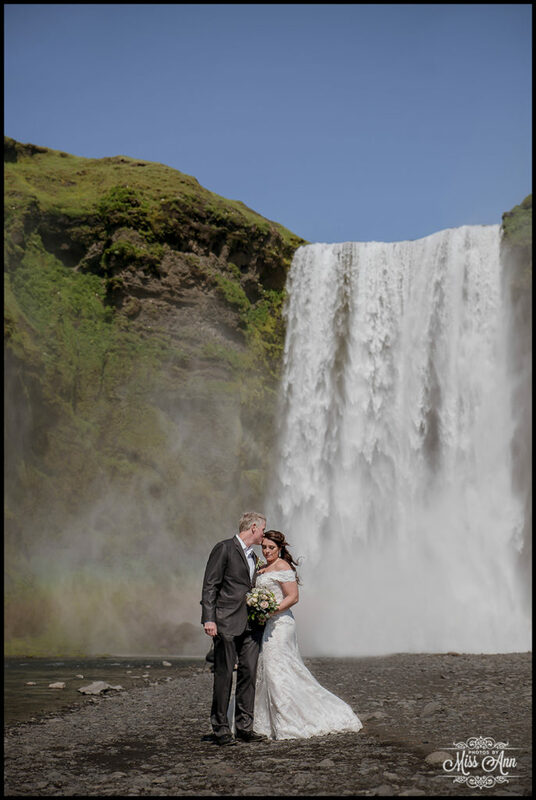 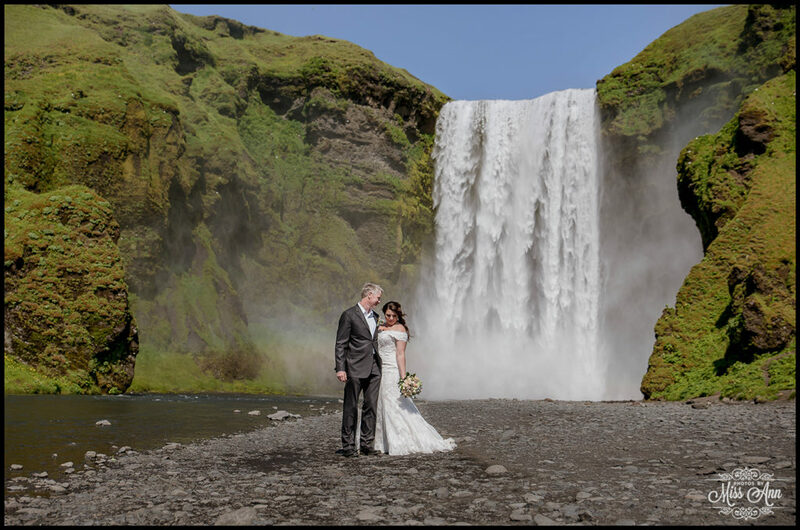 During our Iceland wedding adventure we had made a quick stop at Skogafoss for Iceland wedding photos and had several rainbows surround us…and in that beautiful moment, I felt my grandmother there with us. 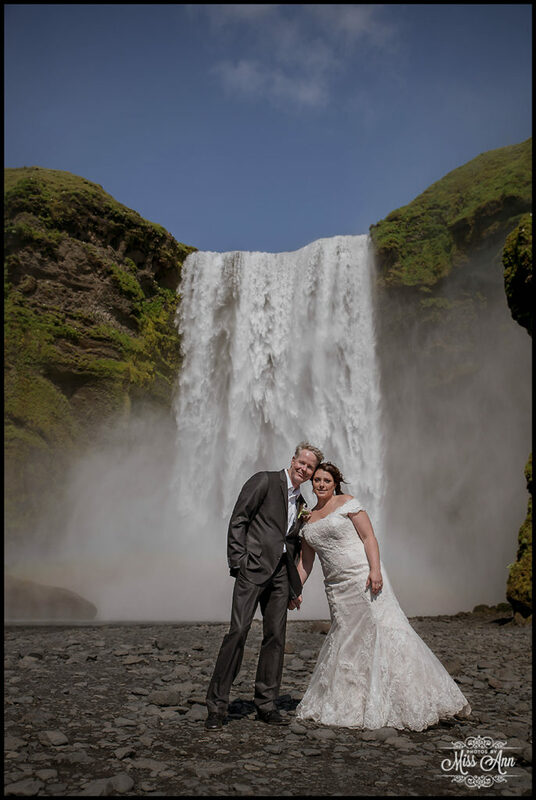 So every time I am lucky enough to pay a little visit to this gorgeous Iceland waterfall, I cannot help but feel totally connected. 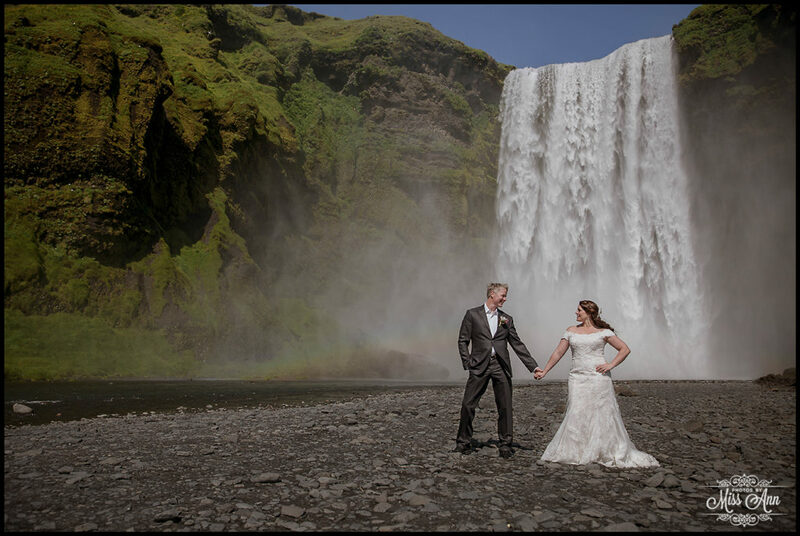 In the meantime, have the best week ever!